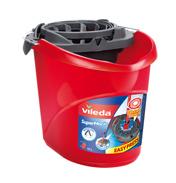 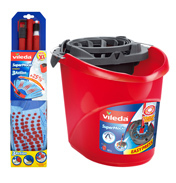 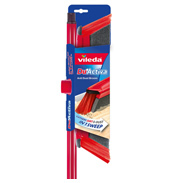 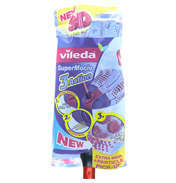 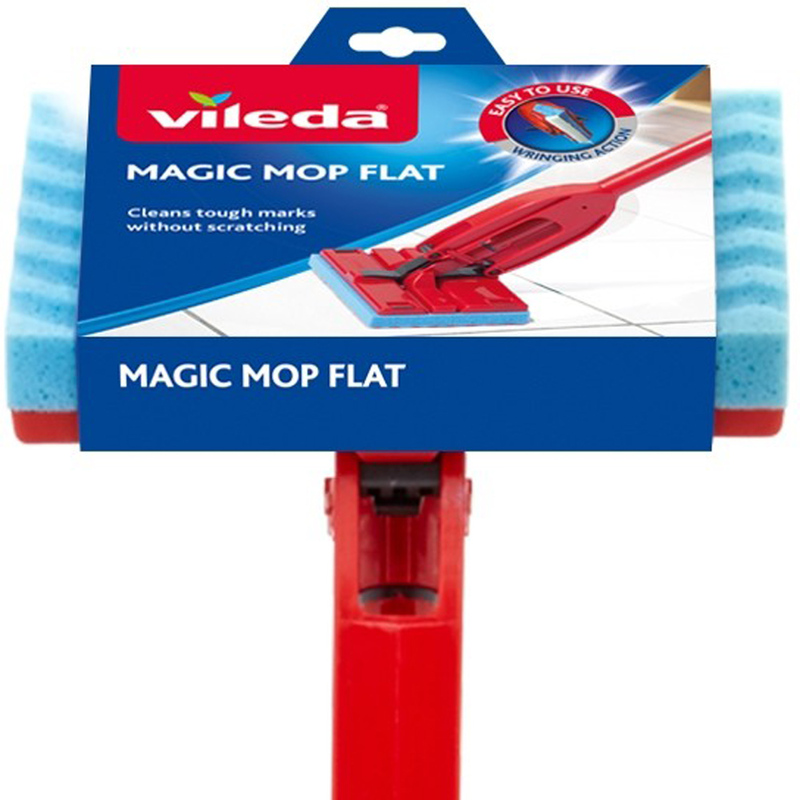 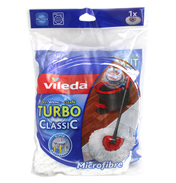 Take care of your laminated, tiled or lino flooring with the Magic Mop system from Vileda. 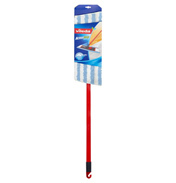 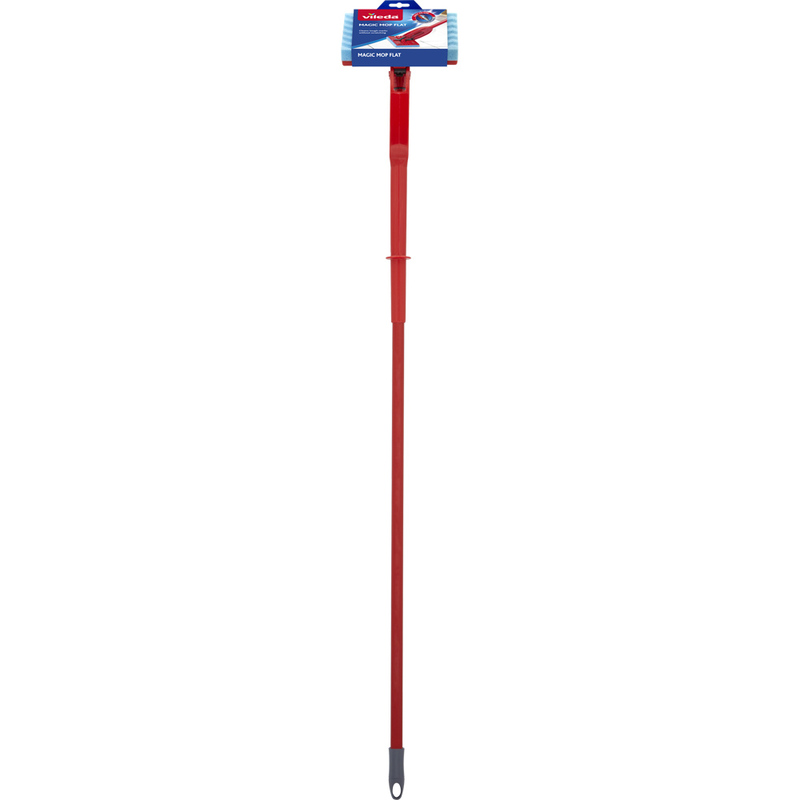 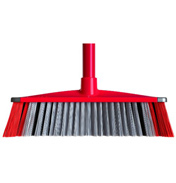 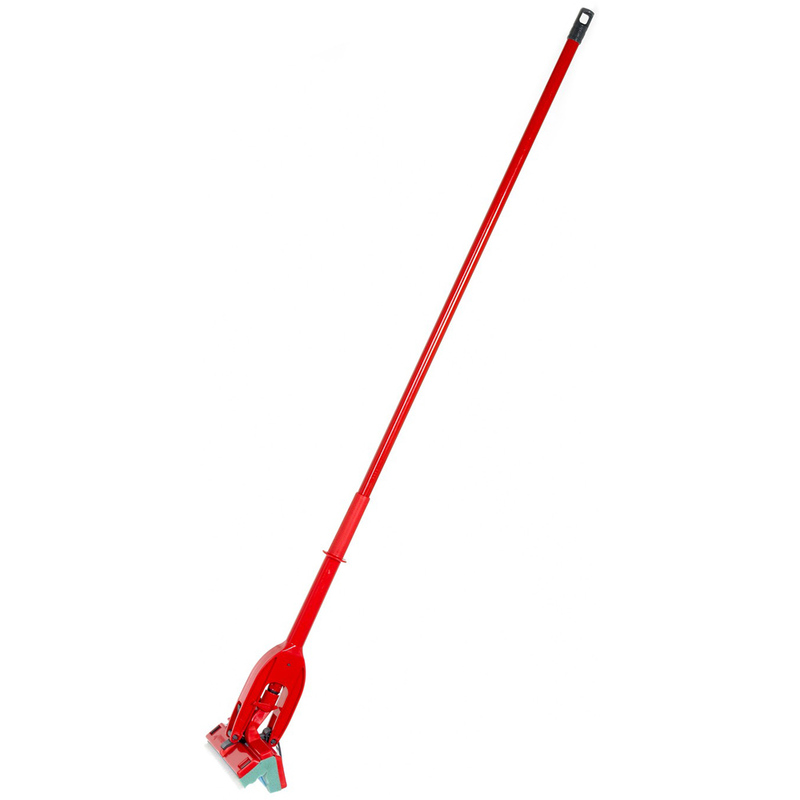 With this flat mop you can wring out the mop and remove the dirt much more effectively than the standard mops. 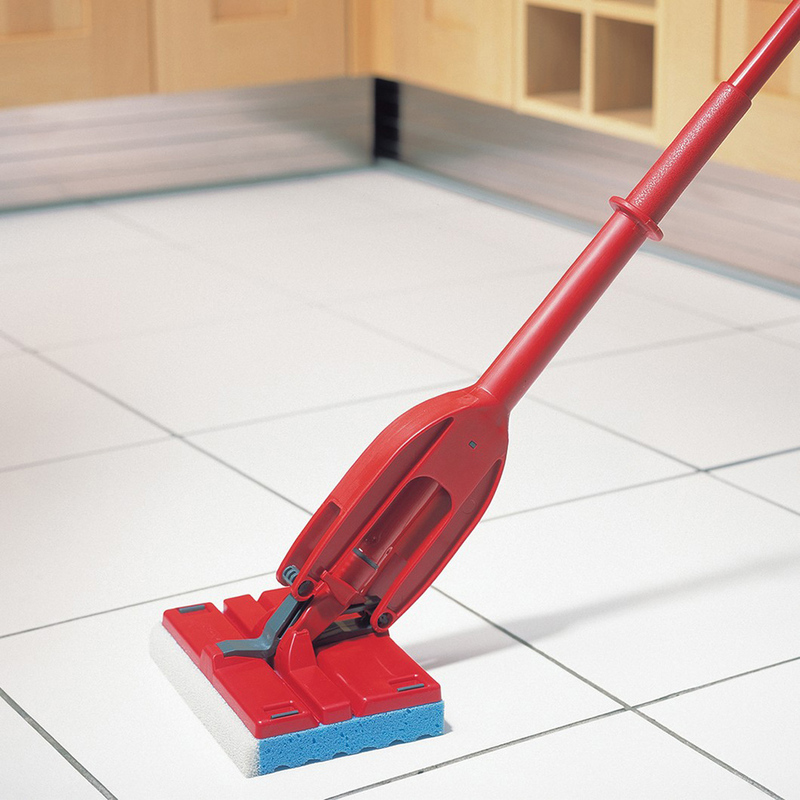 Simply use the push / pull handle to wring out the water and re-wipe the floor for a dryer finish. 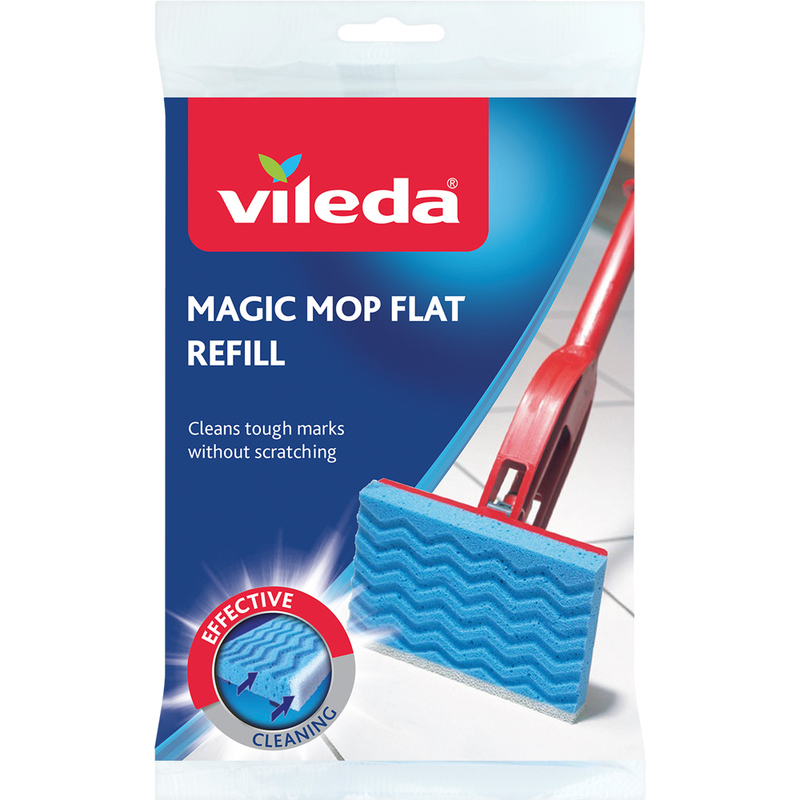 The mop surface is flat and features 3D grooved foam with non-scratch scrubbing strip across the top for those difficult areas. 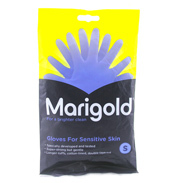 Please note: Products sold individually, only one supplied.